We’re imagining Shin-goji listening to the Kaijucast discuss his most recent incarnation and the news surrounding giant monsters from around the world! Yep… running out of creative titles for these news episodes. And I am not going to guarantee that this one is super fresh, either, but I got everyone together to chat about the massive amount of news that dropped since our last meeting. 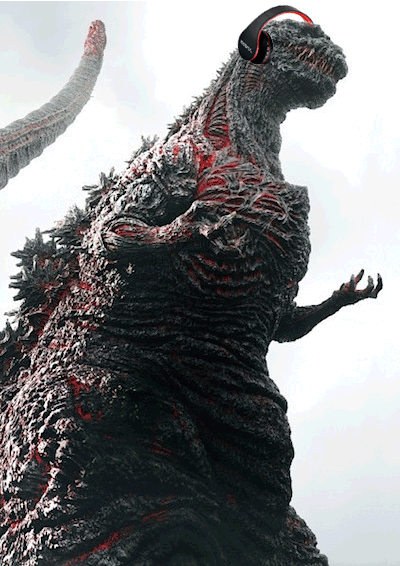 Seriously, we are being inundated with Godzilla news from both sides of the Pacific Ocean. Anyway, we have lots of stuff to cover, so let’s dive right in! SDCC: FUNIMATION LICENSES SHIN-GODZILLA TO NORTH AMERICA! SDCC: Kong: Skull Island Trailer Debuts! 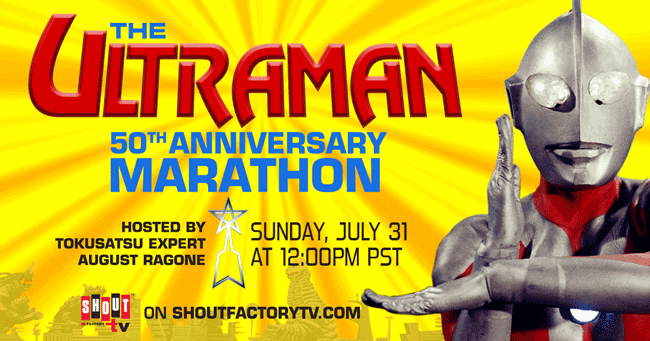 SDCC: ShoutFactoryTV announces July 31st Ultraman Marathon with August Ragone! 7/29 – 7/31 FandomFest in Louisville, KY w/ Haruo Nakajima, Kenpachiro Satsuma, Tsutomu Kitagawa, Mizuho Yoshida, Bin Furuya & Shjinji Nishikawa! Check out Celebrity Icons’ FB page for more events in the future! 7/30 Godzilla Night 5 in San Leandro, CA at the historic Bal Theater – showing Godzilla 2000 with special guest Michael Schlesinger, the original tokusatsu classic Mothra (1961). 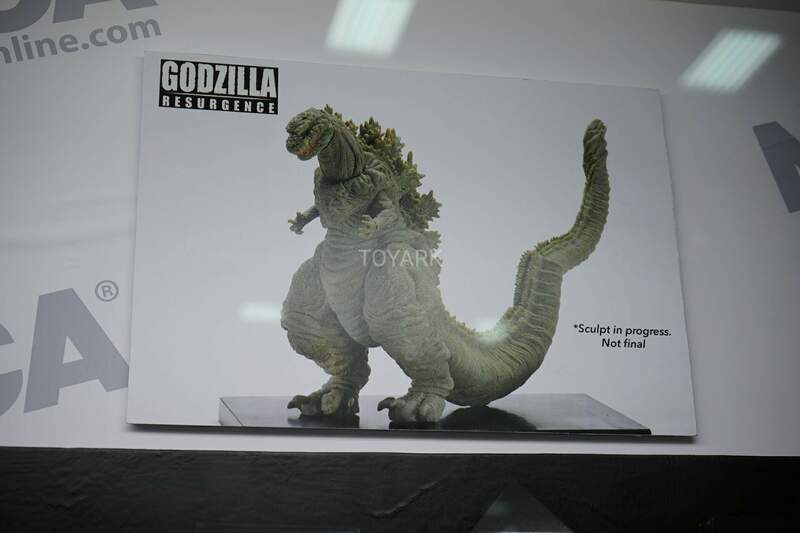 In addition to films and guests, Godzilla Night 5 will also have new and returning Godzilla venders including Vinyl Kaiju Legion, Kevin d’Antonio, Charlie Soto, artist Gaz Gretsky and Kimono My House. Prizes will be available in abundance! Audience members will have the chance to win door prizes. Those wanting to try their luck can also enter a raffle for autographed photos of Hiroshi Koizumi, Kenji Sahara, Haruo Nakajima, Shinichi Wakasa and Tsutomu Kitagawa courtesy of Jim Cirronella of Celebrity Icons. For tickets and information on the show, please visit Bay Area Film Events webpage, the Bay Area Film Events Facebook page or the Godzilla Night 5 Event Page. On July 31st at Noon Pacific, tokusatsu expert August Ragone will be your host in presenting 12 of his favorite episodes of the classic series, on Shout Factory TV and on Pluto TV (Channel 515)! Or get the Pluto TV app for tablet and TV devices (Roku, Amazon Fire, Fire TV Stick, Android, Chromecast, and Apple Airplay), mobile (iOS, Android and Amazon), and on the web — SHUWATCH!